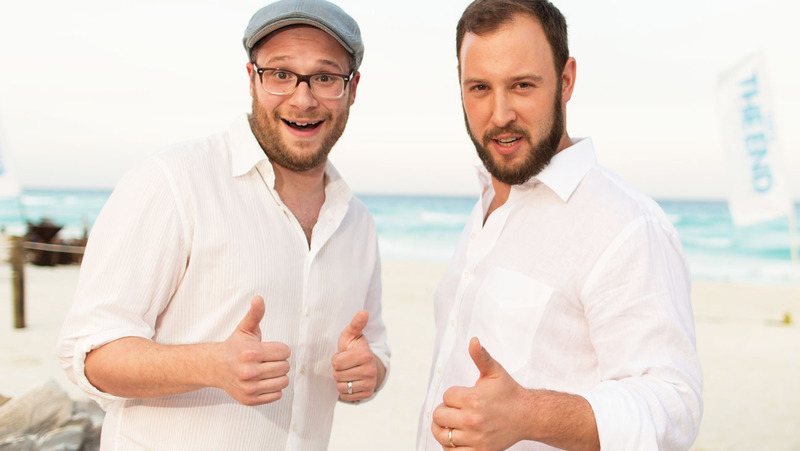 Seth Rogen and Evan Goldberg Team Up for ‘Where’s Waldo’! 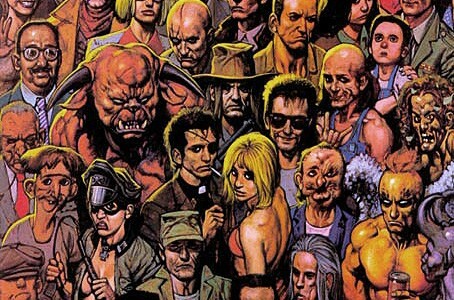 Interesting news is afoot with Seth Rogen and Evan Goldberg (This is the End, Preacher). 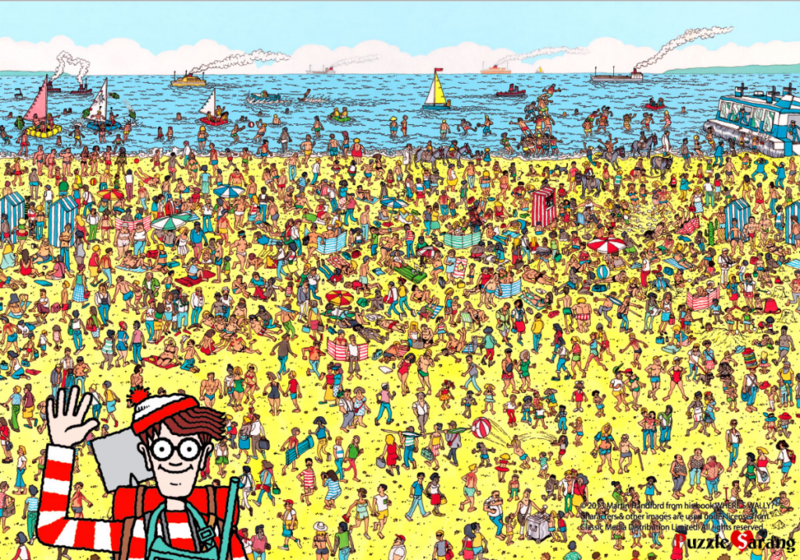 The writing/directing duo purchased the rights to the ‘Where’s Waldo‘ franchise back in 2011 and it looks like MGM is ready to greenlight a live action version of it. You remember ‘Where’s Waldo‘ – the guy in the striped wool hat that is dressed in red, white, and blue, with glasses that you spent hours looking for in many books. 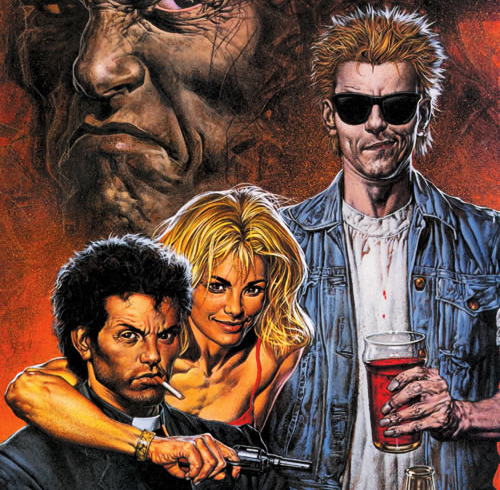 The screenplay is written by Kyle Hunter and Ariel Shaffir, who according to Deadline have been taken under the wings of Goldberg and Rogen for some time now. 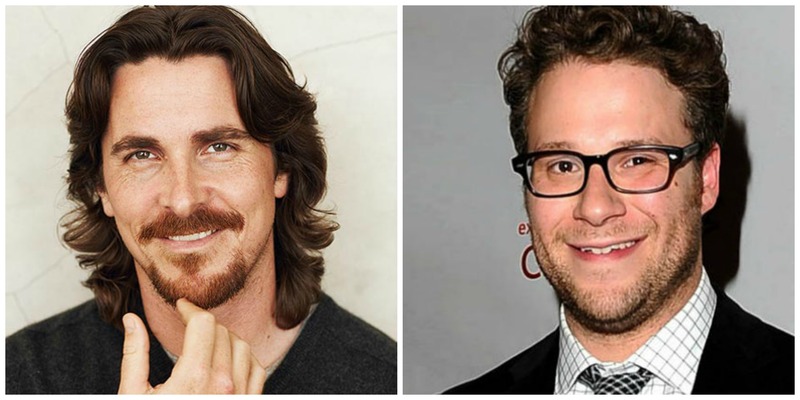 ‘Citizen Floyd’ Sees Dan Sterling Joining Forces With Seth Rogen and Evan Goldberg!!! 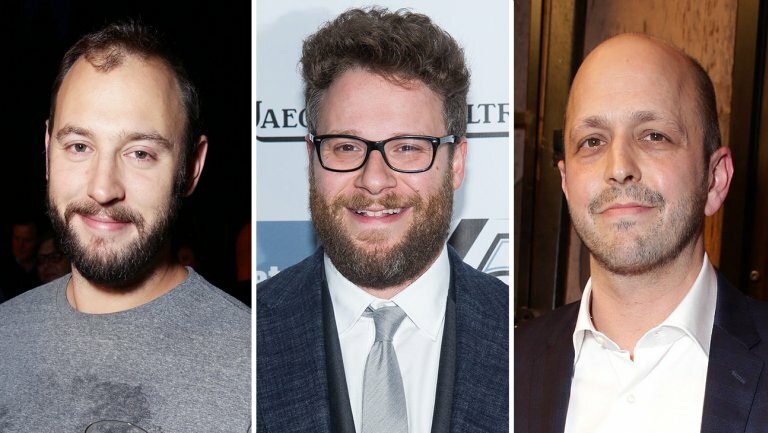 Dan Sterling, Seth Rogen and Evan Goldberg, the creative minds behind last year’s ‘The Interview‘, are coming together to bring a political comedy pilot to Fox. ‘Citizen Floyd‘ will be the first network comedy for Rogen and Goldberg under their Point Grey Pictures banner and will serve as non-writing EPs. The project is a workplace comedy that combines political, action and suspense elements. 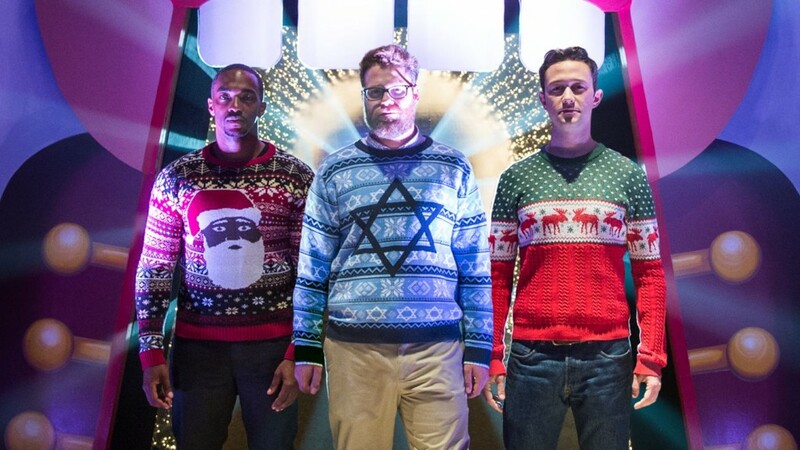 The new red band trailer for Seth Rogen’s new film ‘The Night Before‘ is fantastic. Rogen stars with Joseph Gordon-Levitt and Anthony Mackie who have been childhood friends. They annually re-convene every Christmas eve for a night of debauchery and decadence, however, since they are older now, this might be the last time they get to party, so they’re going to make this one count. 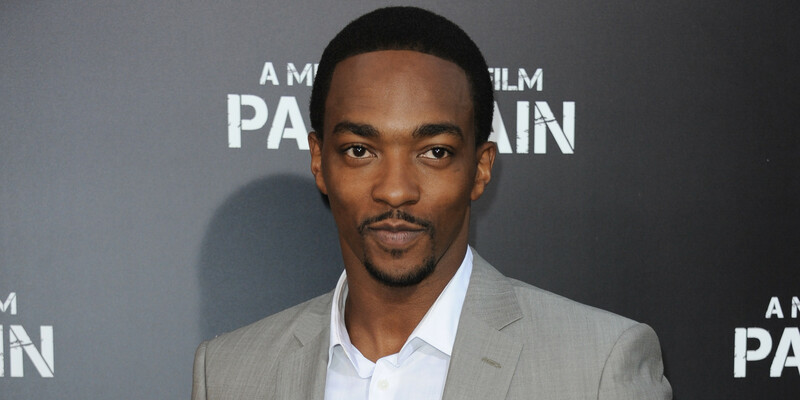 Anthony Mackie who was last seen as Falcon in ‘Captain America: Winter’s Soldier‘ will be joining a Christmas Comedy project starring Seth Rogen and Joseph Gordon-Levitt for Sony. The project currently does not have a title and Jonathan Levine will be directing the film from a screenplay he wrote a while ago. ‘Sausage Party’. Just let that sink in a minute. What are you thinking about? You filthy person! You’re wrong, though. (I was too!) 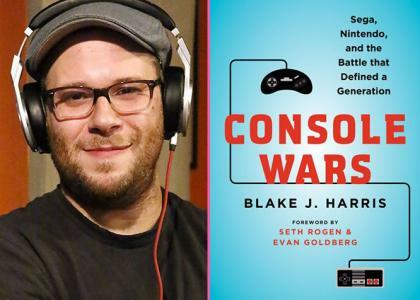 This is an R-Rated animated film written by Seth Rogen, Evan Goldberg, Kyle Hunter and Ariel Shaffir. 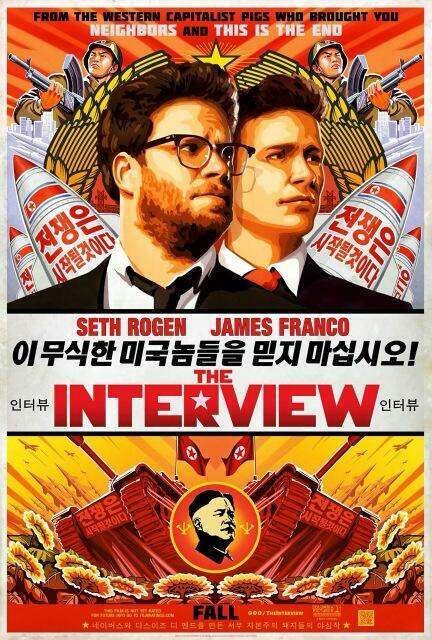 Sony and Annapurna pictures are co-financing and producing the project. Rogen and Goldberg wrote This Is The End, the hilarious end of the world comedy that just passed $100 million in domestic box office sales. 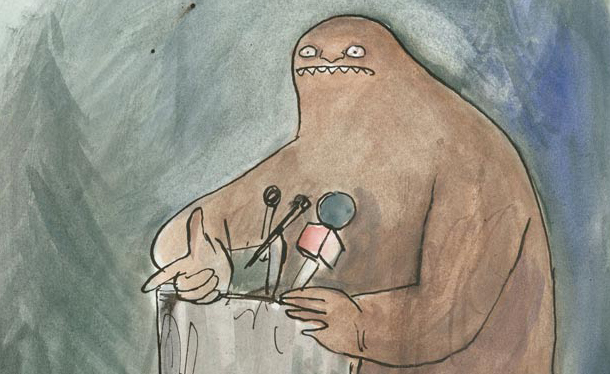 FX just greenlit a pilot comedy animated series that centers around ‘Bigfoot‘. In fact the title of the show is called ‘Bigfoot‘. The new series is based on a graphic novel by Graham Roumieu called ‘In Me Own Words, Me Write Book, And I Not Dead‘. 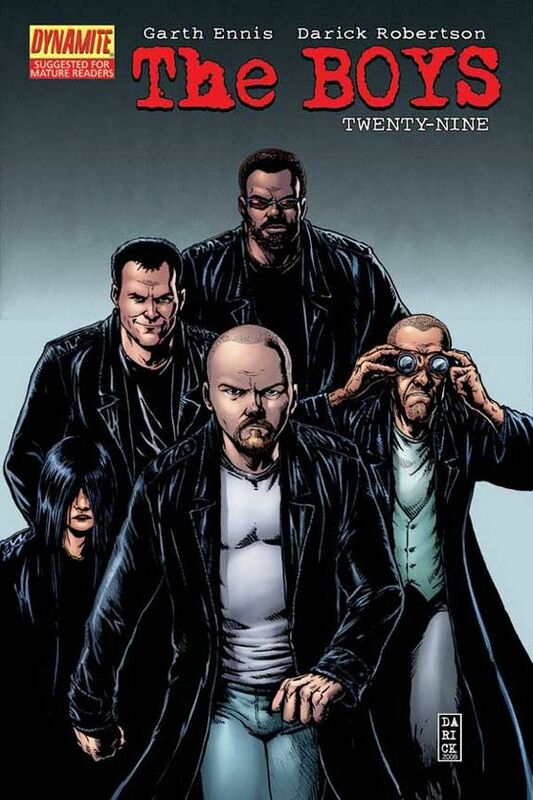 Seth Rogen and Evan Goldberg are producing the series.